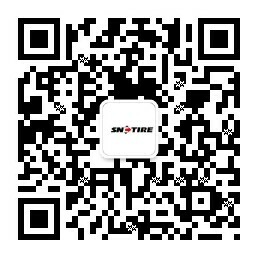 Founded in October 2012, Shandong New Continent Tire Co., Ltd. (SNC) is a subsidiary of Shandong Yinbao Tyre Group, which is a large modernized manufacture specilized in producing passenger car radial tires and carbon black. SNC is located at the famous tourism city Yishui, which owns AAAA national tourist attractions. 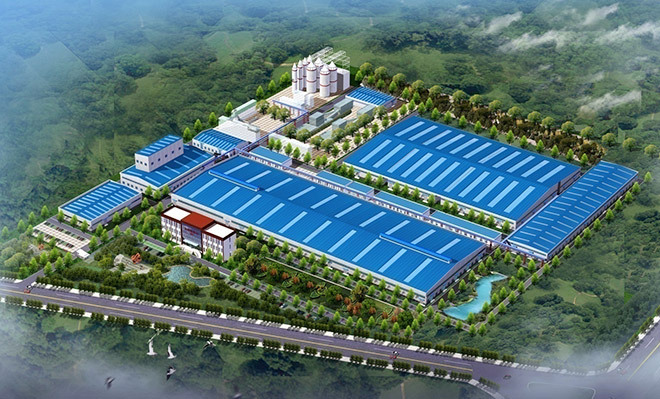 As one of the most famous PCR manufacturers in China, the company owns two brands: COMFORSER and ROADCRUZA. The company has first-class advanced equipments imported from Europe and US, such as: cutting machine, steel wire tire cord fiber fabric cutting machine, rolling machine, extruders etc. The core equipment of production line adopts the AB system which is stable and reliable. The two brands have successively passed all kinds of system certifications including the ISO9001 quality management, US DOT, Europe ECE, Brazil INME TRO, Indonesia SNI, China CCC, and ISO10012 metering management system certification. SNC follows the enterprise principle of "steadfast, perseverant, responsible", and has created a good enterprise environment of “integrity and win-win”. The company survives based on new management mode, improved technology, professional service and excellent quality. 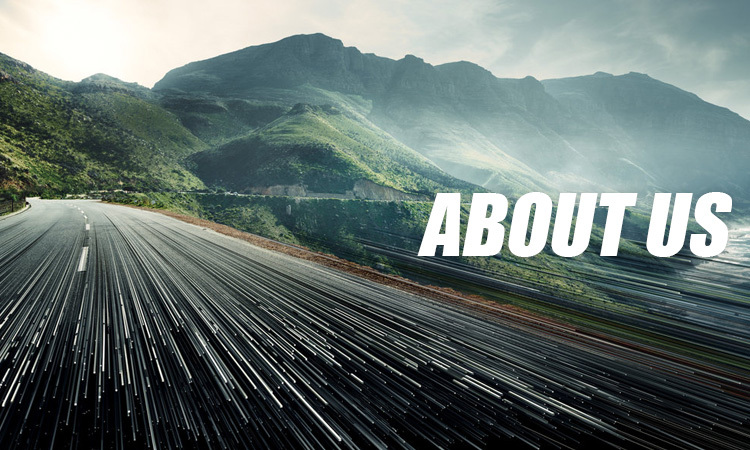 In the future, SNC will continue to follow the sustainable development way to make more contribution to environment protection, and will invariably be devoted to producing high quality tires which always bring quiet, comfortable and outstanding driving experience for worldwide users.